Good morning everyone and Happy Friday to you! Ready for the weekend? I'm planning on finishing up a few gifts (I hope) and getting some packages wrapped up this weekend. 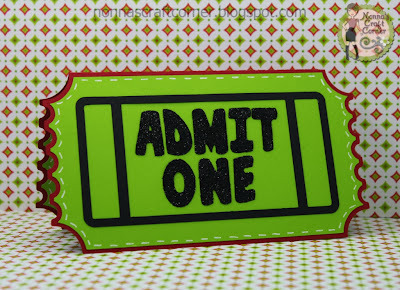 I used red and green to make my ticket stub more "Christmasy"
* Card - SVG Cutting Files "Movie Ticket Stub"
* Gift Cards Galore stamp set for "enjoy the movies"
* Christmas Candies stamp set for "Merry Christmas"
And, there you go - another Christmas gift checked off my list! This is such a GREAT gift idea Tanya! 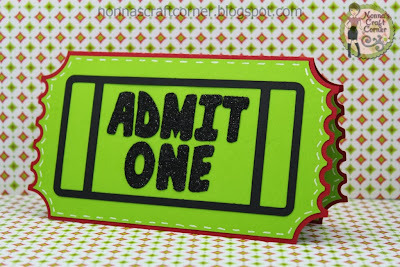 Love the ticket shape with the gift card inside! Awesome card! Thanks for sharing my friend and have a GREAT night and weekend! 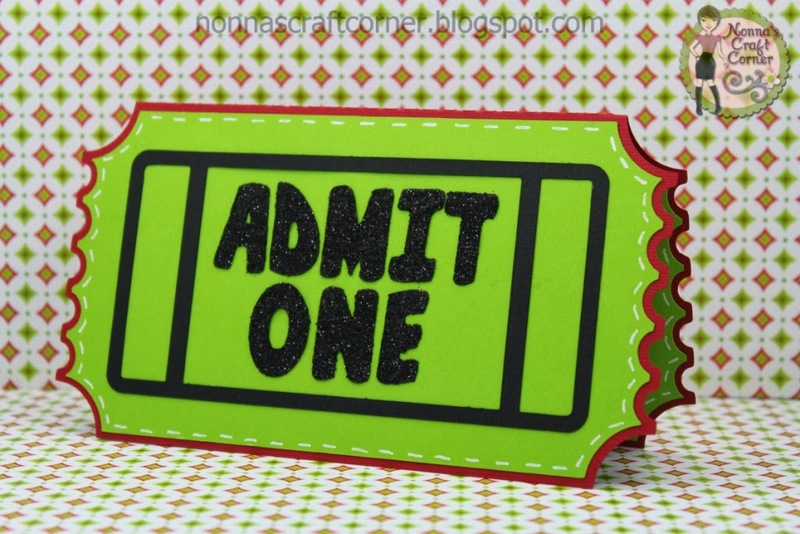 Super cute, perfect for a movie gift card!! What cute, fun and creative card. Love the design. He will love it too. I love this!!! Super DUPER cute!! 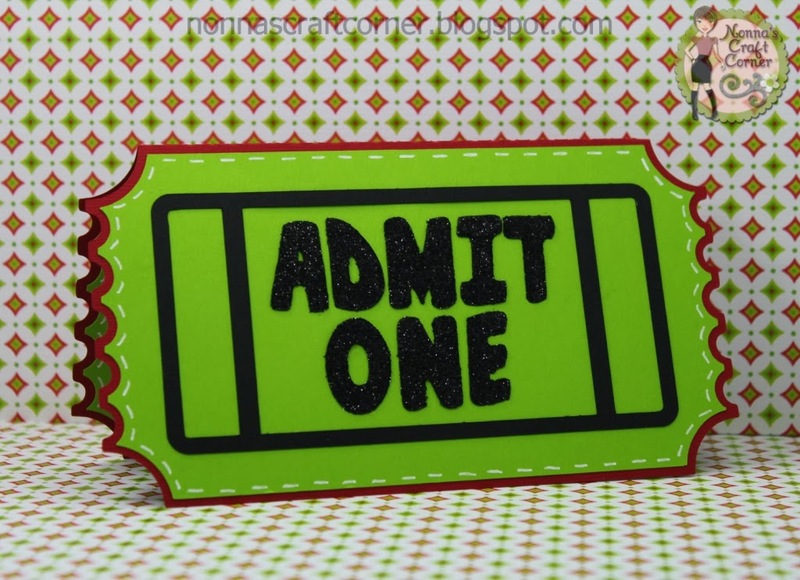 Now this is fabulous - what a wonderful idea for a gift card holder! TFS and have a wonderful weekend. That's really cute and a fabulous idea. Tanya ~ Oh TOTALLY CUUUTE and CLEVER way to give a gift card especially to the movies! LOVE this idea! You always just rock on your projects!!! He is going to LOVE this! Wow, this is amazing! I love the thinking outside the box-pretty creative idea for a gift card! TFS!